Get your business cards hot off the press, fully customised with your choice of stock, finish and cut! 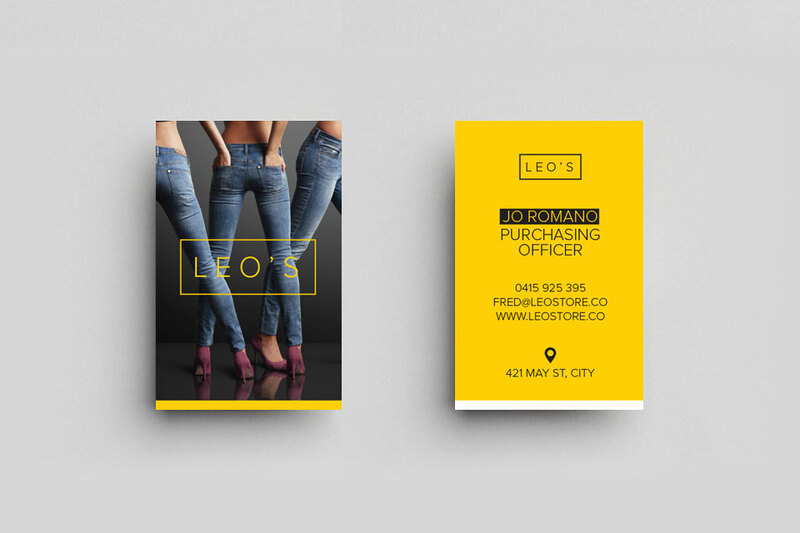 Printing business cards online has never been easier, faster and more affordable. Where The Trade Buys gives you creative control over your business cards. Choose your size, stock, finish, trim and delivery in our powerful print management system. 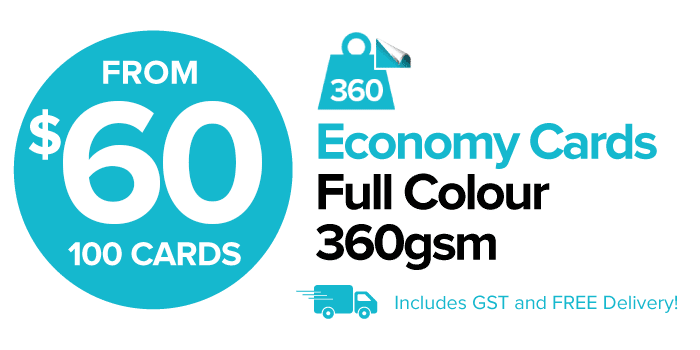 Get an instant customised quote online with our business card price calculator, and login to your free online account for even more options. Register for free to get online access to over 400,000 printing products, with instant online pricing, price comparisons, order tracking and big discounts for ordering multiple-sets of business cards. Fast Turnaround and Free Delivery! Free Delivery for Business Cards! 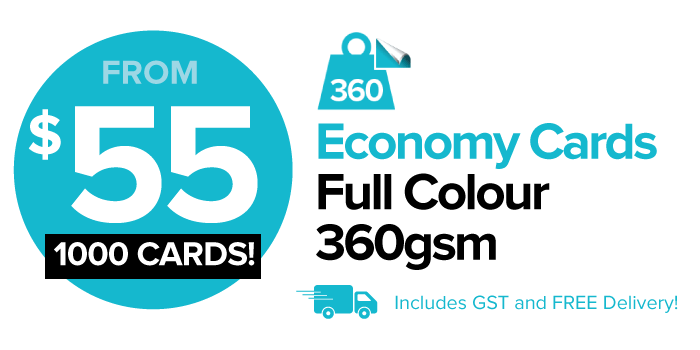 Economy Business Cards feature the essentials of a quality business card – full colour print on Professional 360gsm stock. No laminate or fancy finishes here, but a quality product at rock bottom price. You also get free optional round corners for no extra! 280gsm Brown Kraft is quite a bulky stock, so it feels nice and thick. The card is brown and lightly textured for a beautiful earthy tone. Speciality White Ink is available to print under your CMYK to achieve brighter full colour printing. 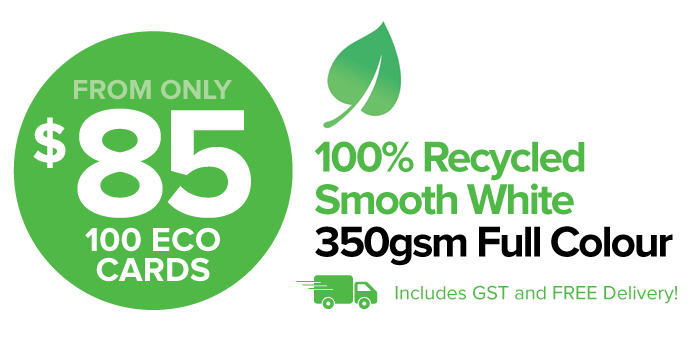 Our Eco Recycled Stock is 100% Recycled, but you can barely tell. It’s a smooth and white papery texture for an earthy feel. CMYK prints beautifully on this stock with no sheen. Gloss Celloglaze adds a high gloss coating on one or two sides. 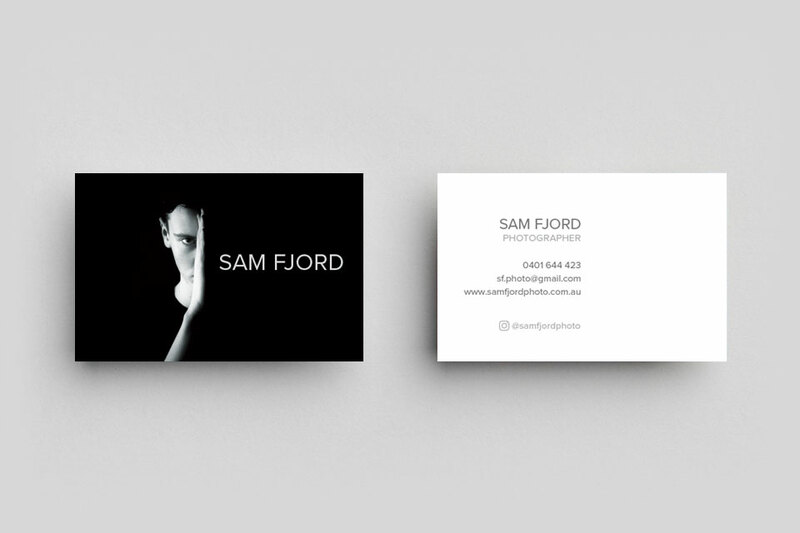 Leave the gloss off a side if you want to write with a pen on your business cards. 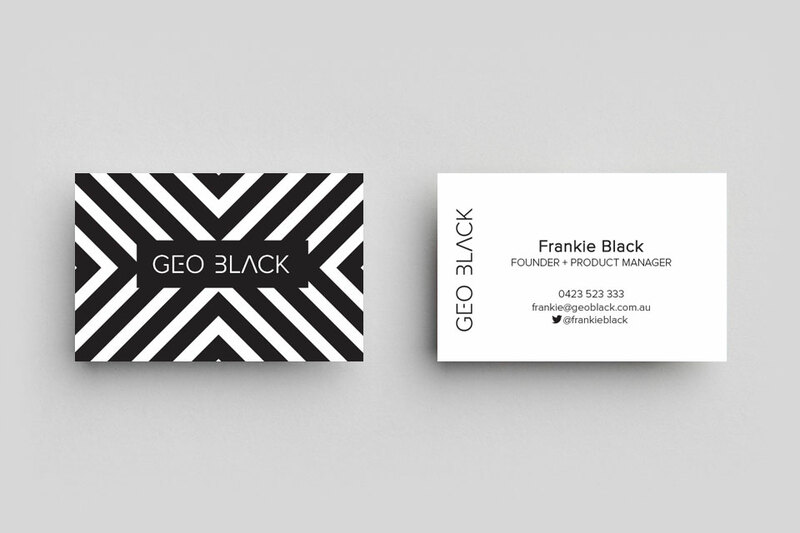 Gloss makes full colour appear more vibrant, and gives durability and moisture resistance to your business cards. 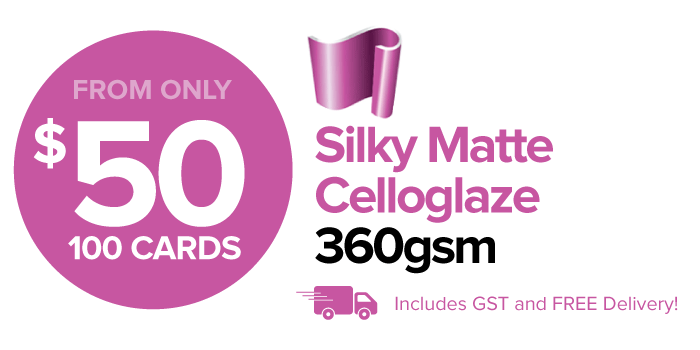 Celloglaze is available for both 360gsm Professional and 420gsm Premium business card stocks. Matte Celloglaze adds a silky smooth coating on one or two sides. 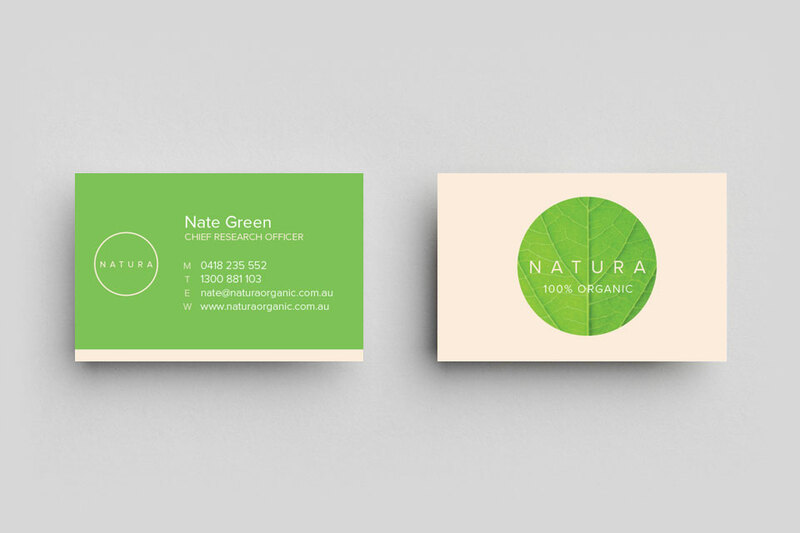 Matte makes full colour appear more smoother and lighter, and gives durability and moisture resistance to your business cards. Matte Cello also provides the ability to add Spot UV and 3D-UV Raised Spot Gloss on top. 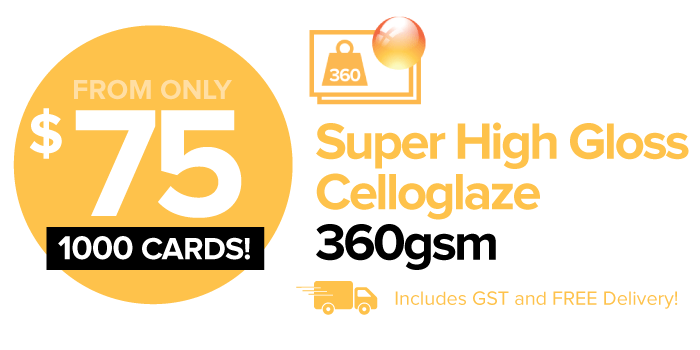 Celloglaze is available for both 360gsm Professional and 420gsm Premium business card stocks. Spot UV Gloss is a high-gloss finish printed on top of Matte Celloglaze for beautiful highlights. 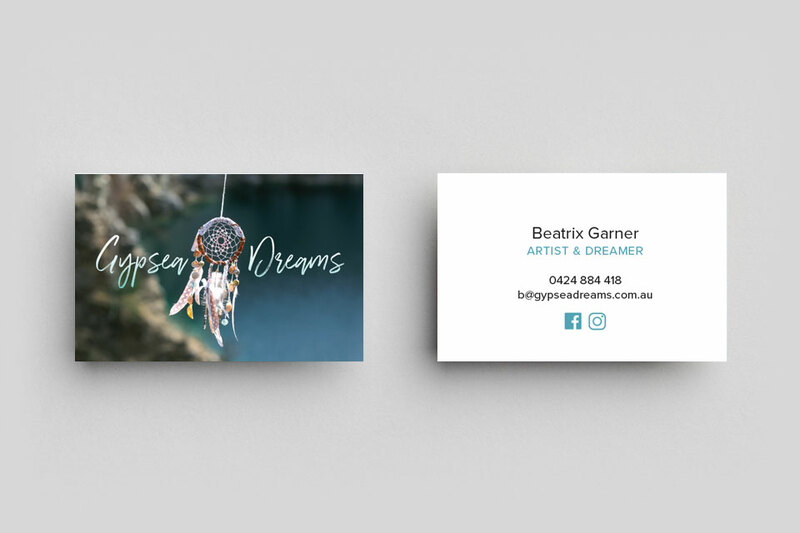 You choose which parts of your card feature the Spot UV Gloss highlight with how you design your artwork. Spot UV Gloss is a cheaper alternative to 3D-UV, and can be trimmed and scored. 3D-UV is a raised spot gloss finish that has some height to it. See it and feel it with one of our Free Sample Packs! 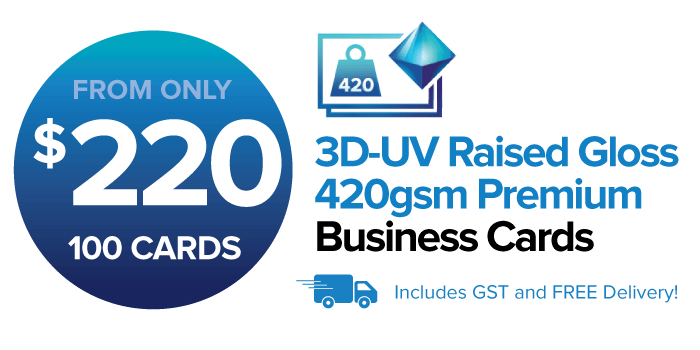 3D-UV works on top of Matte Celloglaze, and is available exclusively on our Premium 420gsm card stock. 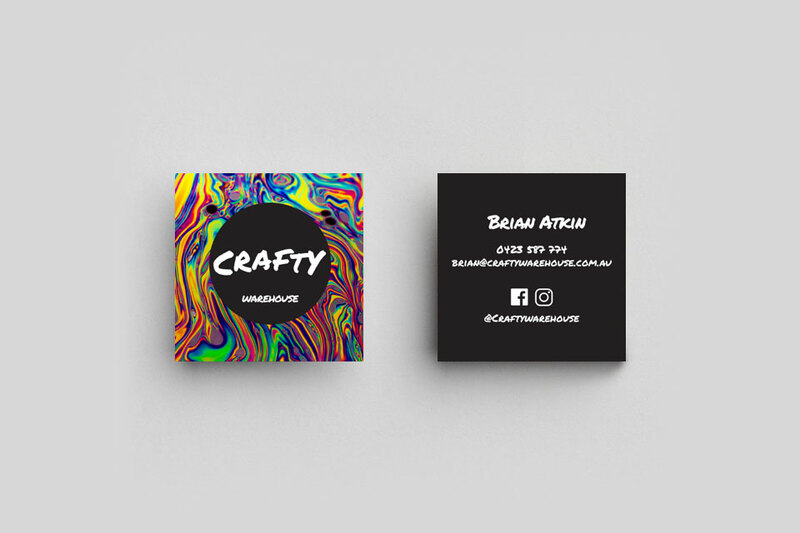 Silver Foil, Gold Foil and Full Colour Foil is available with our Metallic Foil Business Cards. The 350gsm stock bulks up with the multi-layers of card, foil, celloglaze and 3D-UV on top for the best foil effect. Specialist Spot White Ink is available also for non-metallic parts of your design. Want to print something different? Send us your ideas!